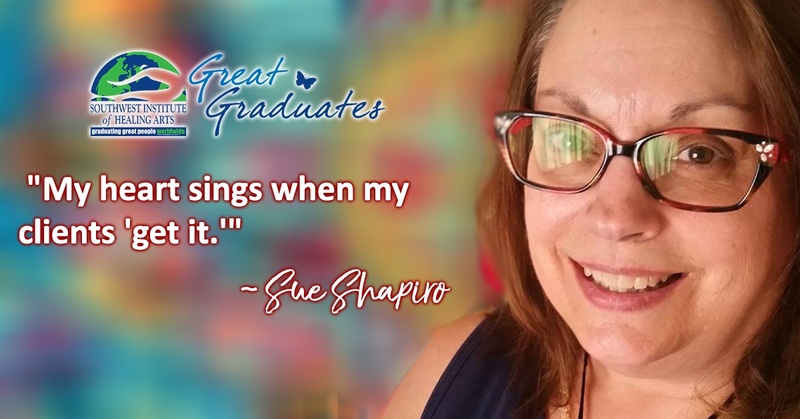 Sue Shapiro of Spirit Knows Life Coaching doesn’t have a “one size fits all” client, so it stands to reason that she would not have one tool for every coaching circumstance. Her client base is varied and includes individuals who have left abusive environments, who have gone through near-death experiences, or who are seeking spiritual deepening. Like many coaches, Sue was led to pursue coaching in these three niches because of related events in her own life. 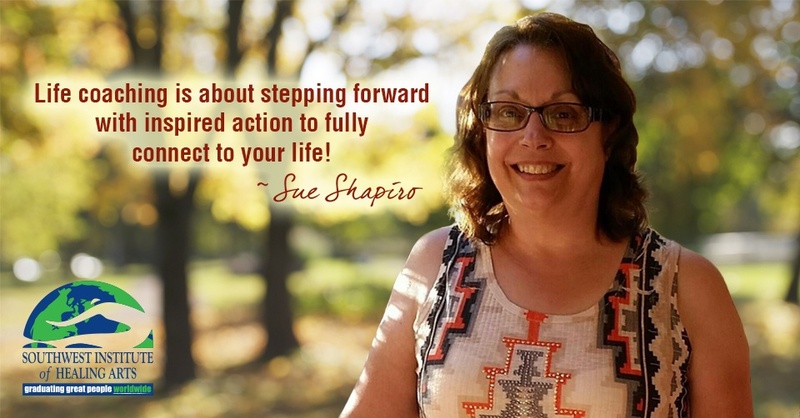 Sue left an abusive environment many years ago, which created a unique set of challenges. "Over time, your capacity to hold onto some semblance of self-love and self-compassion erodes and you feel very broken," she explains. "The right life coaching tools have the ability to allow someone to see the opportunity to re-gift themselves with that love and compassion while accepting that they were always whole and complete instead of broken. It's like a re-birth of sorts." At a young age, Sue Shapiro recognized that her words could either cause harm or help someone feel better, and she believes this knowing came from the near death experience she had at the age of four. This inner knowing was a frightening space for her to be in because most people could not accept that a little one could be so perceptive, so she eventually shut down and was so painfully quiet and shy, that her grandmother thought there was something wrong with her.